The following is a statement from the Community Relations Committee of the Grand Lodge of British Columbia and Yukon. Its terms apply only to the brethren and lodges of the Grand Lodge of British Columbia and Yukon. Webpages and websites are considered in the same category as circulars and publications. Bound by the following restrictions, defined by our Book of Constitutions and general practice, lodges and individual freemasons are otherwise permitted to create or maintain webpages or websites as they wish. This permission is conditional on the Grand Masters satisfaction with the discretion of the websites administrators and their loyalty to the principles of the Craft [R161], defined, in practice, by an adherence to the following regulations. The prohibition on proceedings applies to minutes, specifics of ballots taken, and other reports of business or discussion conducted in a tyled lodge. Members' names and/or images may not to be posted without their permission. The names of candidates and petitioners may not be posted. 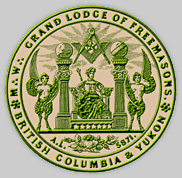 Grand Lodge information, other than that posted on the Grand Lodge of BC and Yukon website, may not be posted without the Grand Masters permission. 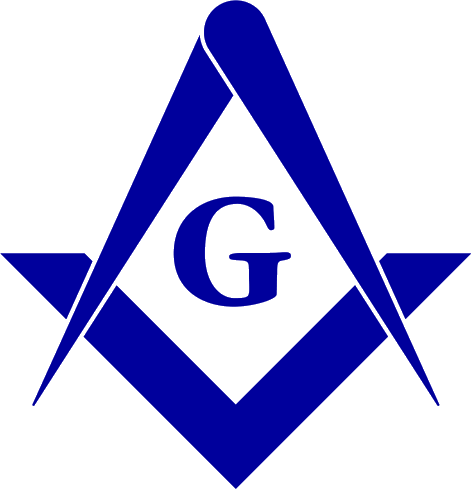 Opinions of a political or religious nature may not be posted on websites that purport, or may be construed, to be authorized by or represent this Grand Lodge, or a lodge or lodges under this jurisdiction, or Freemasonry as a body. Ill language, private piques or quarrel, wrangling and quarreling, slander and backbiting may not be posted. See Annual Proceedings 2000, p. 79-80.